Just recently i decided to try and mod something different. I decided to make a passenger boat pack since theres not many of the around ys. This pack will include High speed cataermans. And Huge ro-ro ferries. I hope to make at least 20 different ships. 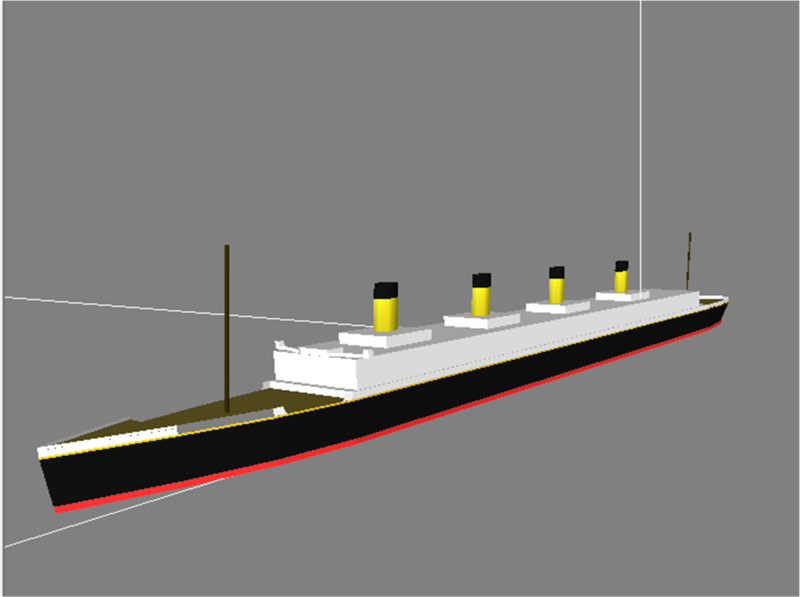 These models will be low lag with minimal moving parts, and also be great fun to sail. Stay tuned for more!. Still need to add decals and windows and cockpits (Bridge) to these ships. Last edited by David on Sun Mar 04, 2012 5:59 pm, edited 13 times in total. sure can, its pretty much a work in progress so things will change or i might add things or take away things. 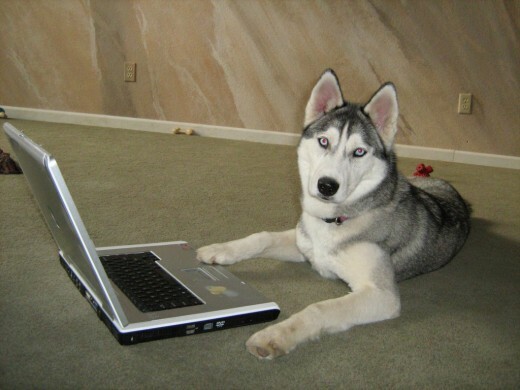 @aragorn15 il give that a shot! Very niceeee! You should soo talk to Ice and Bomb about making some boats for that Showdown Over Poland thing their having, judging by the way these look so far ofcourse! Try Titanic, and some luxury yatches. that would be cool. 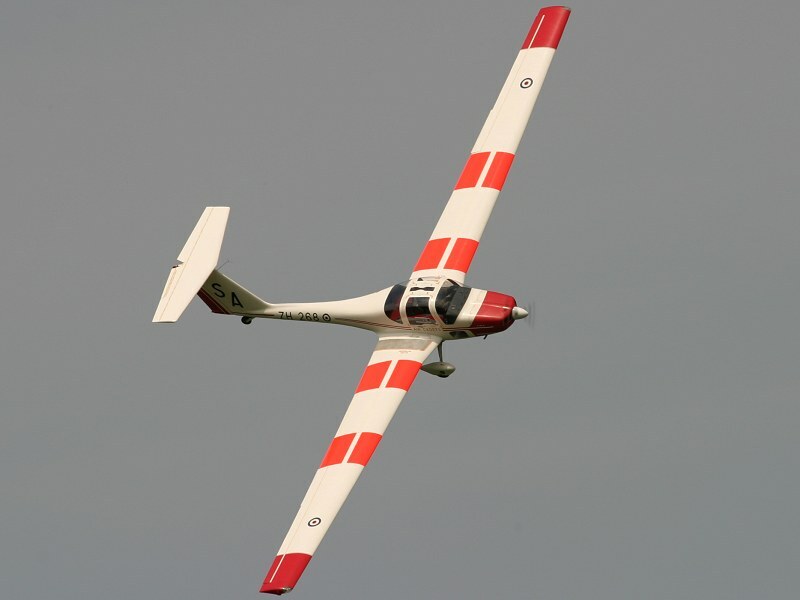 This one is very cool, but may be a little challenging. 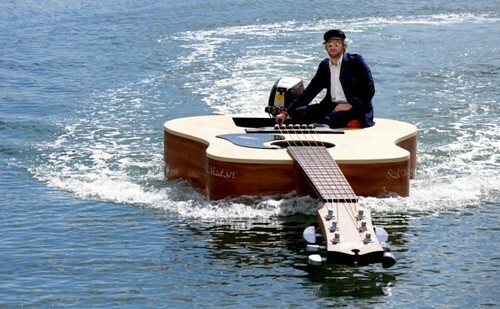 That guitar boat is incredibly epic. 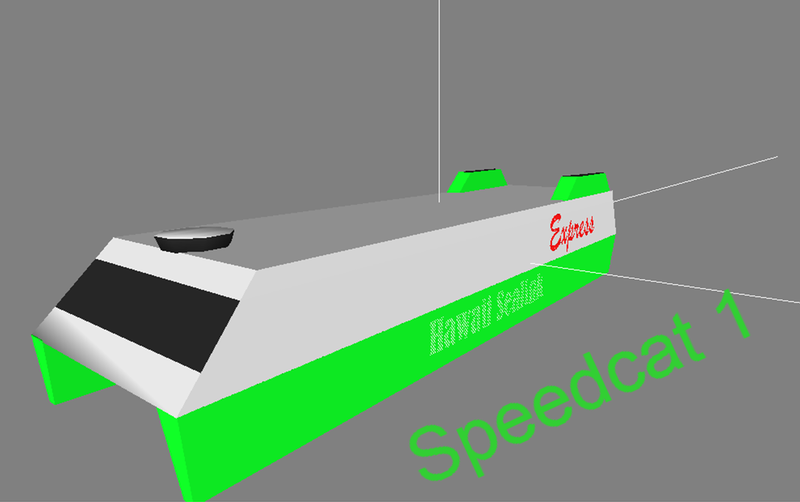 Im doing a bit more work on the boats today and il post screenies on how they look. 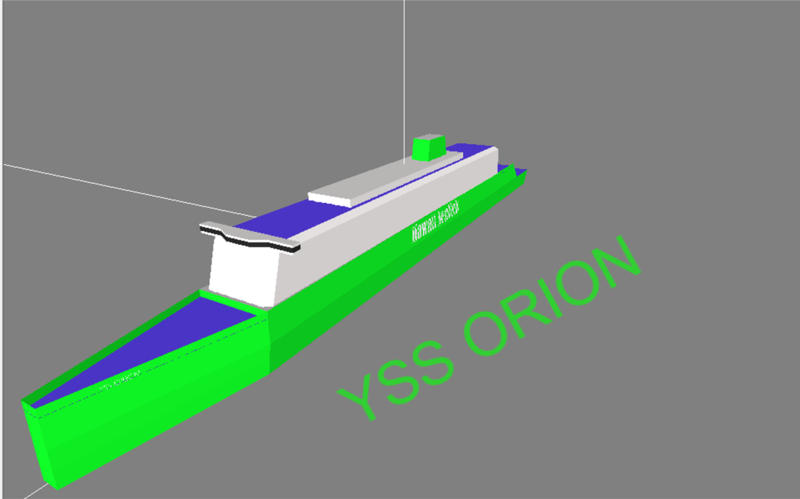 Updated YSS Orion with new windows masts and nautical lights. Toned down green as Halberdier mentioned. Il be updating the Seacat 1 up to the same standard this evening. 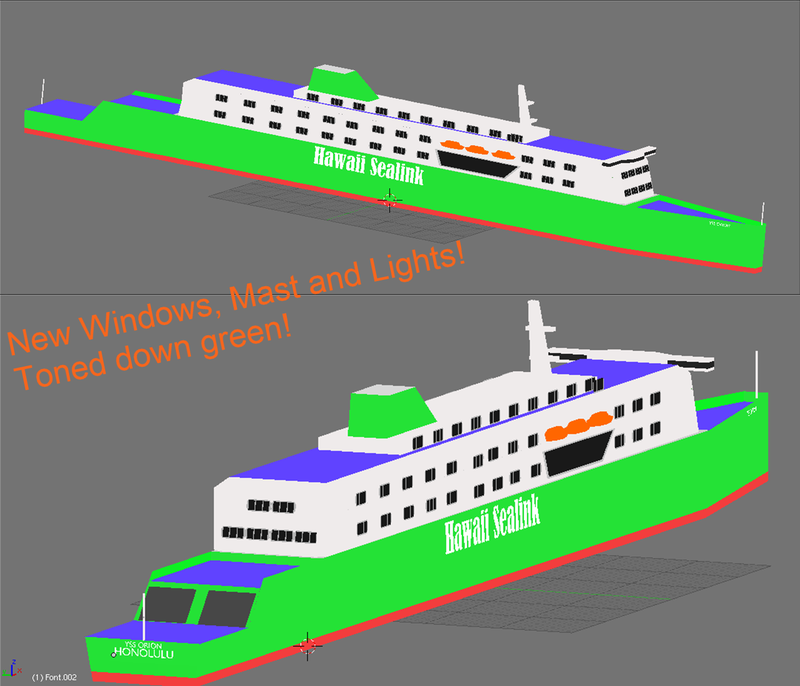 Lights, windows and details still to be added. Stay tuned. You should rig it so that when you press bomb bay it sinks. And move the center of movement much further forward. WOW these are LUSH !!!!! also make a little mini Halb and mini vandal and put them on the front. vandal wrote: also make a little mini Halb and mini vandal and put them on the front. Lmfao! ... Back on topic, those boats look great dave! Seriously: tone down the colors.